Dr Alexandra Naiss graduated from Monash University in 2001 and obtained her fellowship of the Royal Australian College of General Practioners in 2008. She has worked several years in Australian hospitals as a resident doctor in Victoria, New South Wales & Northern Territory, Tasmania and as a locum. 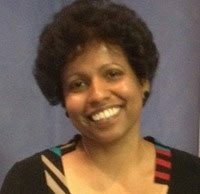 Dr Anusha Guruge graduated from University of Newcastle, Australia in 1997. She worked in both Australia and New Zealand as a GP for last 13 years and holds fellowship with RACGP. Her interests includes general medicine, Children’s and Women’s health. 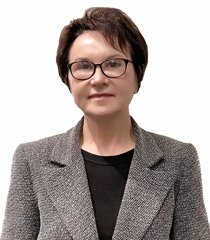 Dr Maria Rachinskaya has a fellowship in General Practice with extensive experience in general Practice and Cosmetic Medicine. 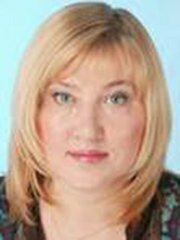 Specialities Include: Non invasive Cosmetic procedures (Botox, Fillers), Women’s, Mens and Family Health, Paediatrics/Antenatal Care..
Dr Galina Shvetsova is a well experienced GP in general health and identifying skin conditions. 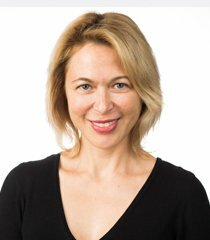 Dr Galina has special interests and extensive knowledge in skin cancer checks which began in 2006, general skin conditions, skin procedures and minor surgical procedures. 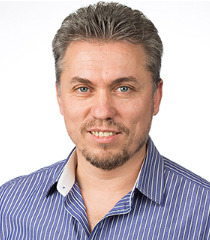 Dr Zoran Zec has over 15 years experience. Dr Zoran speaks 5 languages, including Bosnian, Croatian, French, Serbian and English. 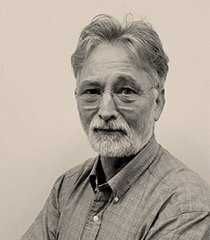 Dr Zec has qualifications from the Fellowship Of The Royal Australian College of General Practitioners and is a specialist in General Surgery, Medical Doctor and Plastic & Reconstructive Surgery.